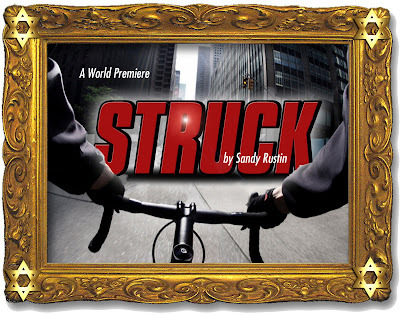 New Jersey Repertory Company, located at 179 Broadway in Long Branch, to present the World Premiere of STRUCK by Sandy Rustin. After being hit by a bicycle while crossing an East Village intersection, Vera Resnick's simple, predictable life is about to take an unexpected turn. Is it coincidence that brought Vera and the bicyclist together or are greater forces at play? 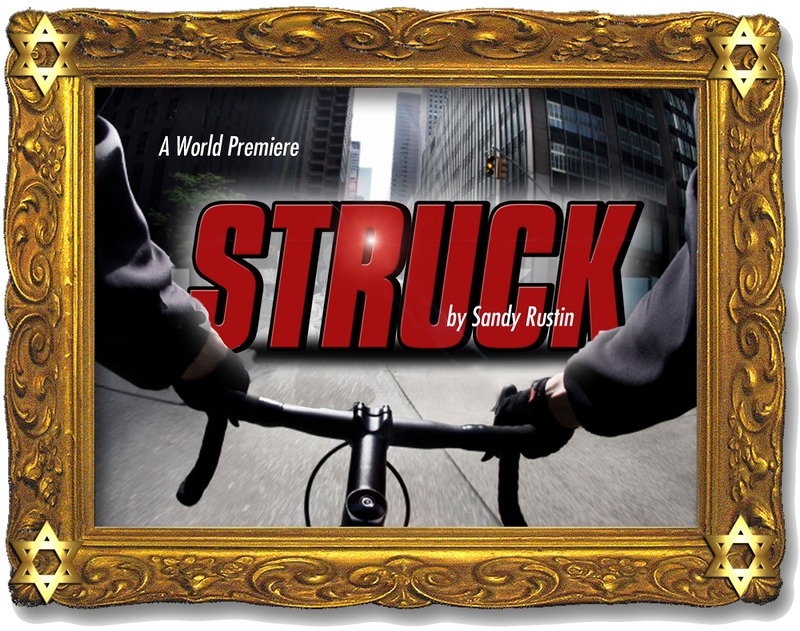 STRUCK is a serious comedy about a possibly cosmic event that deals with the search for truth in the face of deception. The cast includes: Jenny Bacon, Adam Bradley, Susan Maris, Ben Puvalowski and Matthew Shepard and is directed by Don Stephenson. Previews begin Thursday, June 30 with Opening night Saturday, July 2 at New Jersey Repertory Company (179 Broadway, Long Branch), and will run through Sunday, July 31, 2016. Tickets may be purchased by calling 732-229-3166 or at www.njrep.org. The production team includes: Jessica Parks (Set Design & Props), Brian Snyder (Technical Director,) Jill Nagle (Lighting Design), Merek Royce Press (Sound Design), Patricia E. Doherty(Costume Design), and Jennifer Tardibuono (Stage Manager).